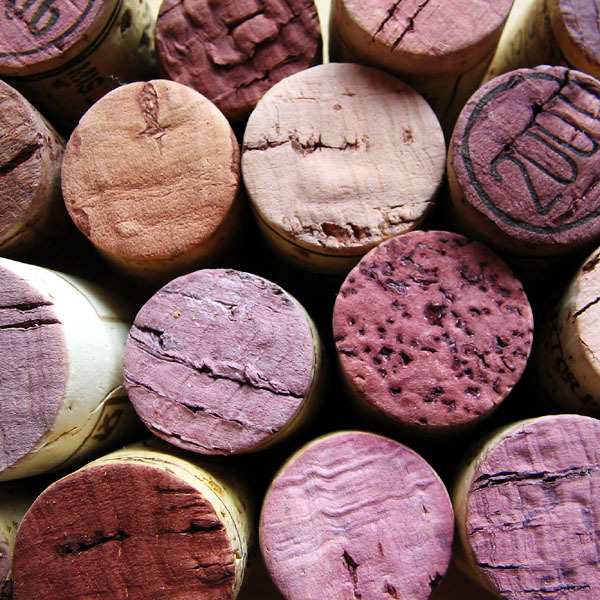 Can the natural process of aging wine in corked bottles be accelerated? I recently found an interesting article on how an electric field can be used for maturation of wine (New Scientist news coverage of the article). Applying a AC field of 600 V/cm for 3 minutes resulted in an accelerated aging of wine and according to the authors of the paper, it made “harsh and pungent raw wine become harmonious and dainty”. They observed changes in concentrations of higher alcohols, aldehydes, esters and free amino acids. But I was quite surprised that they don’t say anthing about astringency and polyphenols (tannins). I’d expect some changes there as well, but alas it’s so much more difficult to measure the polyphenols than the low molecular compounds. A sensory panel identified both positive and negative effects of the electric treatment which helped identify an optimum treatment. Apparently several Chinese wine manufacturers are testing the technology on a pilot scale now. Many people have a romantic impression of how wine is made, but the extensive catalogues of “corrective chemicals” available to the modern wine maker should perhaps make you reconsider the romatic idea of wine making. Even professor Hervé Alexandre at the University of Burgundy has given the technology a thumbs up: “Using an electric field to accelerate ageing is a feasible way to shorten maturation times and improve the quality of young wine”. Who knows – maybe you’ll soon be drinking a wine that has been zapped?